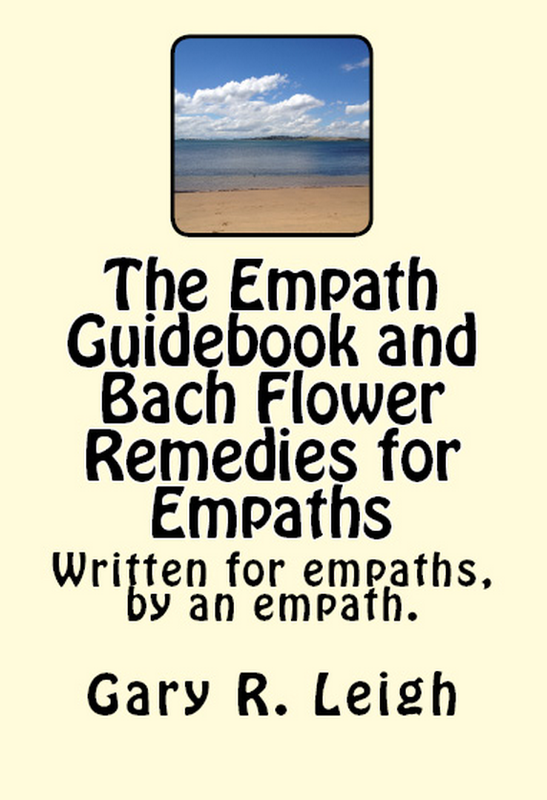 Empath Series – Bach flower remedy: More on Elm or what else does it do? I thought I’d continue on with the remedy Elm today. There are many levels to each remedy, and Elm certainly is no exception. If anyone has any requests on what remedy can help what, let me know and I’ll feature it sooner than later. Temporarily loss of confidence in doing a job one is capable of. Feels overwhelmed by too many tasks. A sense of panic that there is too much to do. The Elm type is one who is very capable of doing a job, and doing it well. They have tenacity, endurance, and intelligence. Sometimes they stress because they suddenly feel they cannot accomplish the task set before them. This can be due to too much pressure, or exhaustion. Often an Elm type can be heard to say ‘I don’t know how I’m going to get this done.’, however, they always manage to get it done in the end, and breathe a sigh of relief… until the next time, which is often the next day. Parents who are trying to look after their children often feel exhausted, and as there is no foreseeable solution (as you can’t exactly shut your children out, nor would you really want to) it’s a daily battle. Also, there is the carer who looks after their sick relatives, and has no time for their own lives. So much to do, and so little time to get it done in. Elm can be a great help in these type of circumstances. This remedy is especially useful when you have too many tasks coming in and too many interruptions. The empath has another level to consider. That is being overwhelmed by many feelings at the same time. This may happen in crowds or parties or even world events such as elections, disasters or incidences where emotions run high. It’s made even worse when you have several friends who are all going through a bad time. One of the traits of an empath is that they can’t handle being at parties, in a mall or at a large festival or celebration, such as new year’s eve, where alcohol and energies fly about like there’s no tomorrow. Elm is the remedy that helps you cope with all waves of things that threaten to overwhelm you. Taking Elm will help you cope with the stress and the feeling of panic and the belief that you can’t cope. 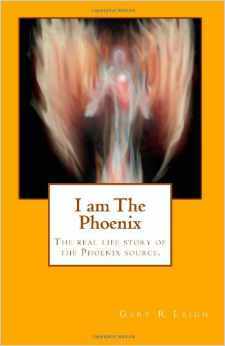 It will aid you in calming and centring your emotions and thoughts and get through the busy times where too much is really going on. ← Empath Series: Support networks or where can I go to find others like me? Hi Gary. Thank you for these posts! I should definitely try them! I use Kava extract occasionally. It has immediate effect on calming down my anxiety, emotional overdrive, or panic attacks. It’s a temporary cure, of course, but the less panic attacks you have, the better chance you have of not having it in the long run.. So I use Kava, though I try not to overdo it. WHere is the best place to get Bach flower remedy? Thank you again! I’ve used them for years, and never had any issues.